Lulu in Hollywood – loudlatinlaughing – Euge! Euge! 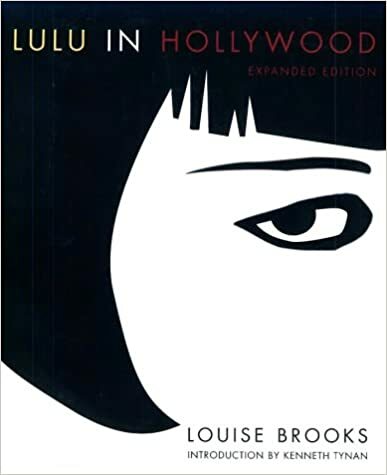 Louise Brooks was an actor who could write, or perhaps a writer who could act. At any rate, she was an artist (also dancer!) and she left behind this collection of memories that is well worth a read. Stories of dancing in New York City in the 1920s, getting lavish presents from rich men (converting real jewels into cash and fake jewels so they were none the wiser, “ours was a heartless racket”), resisting the pull to Hollywood but finally caving and making some pictures under contracts she deemed slavery. 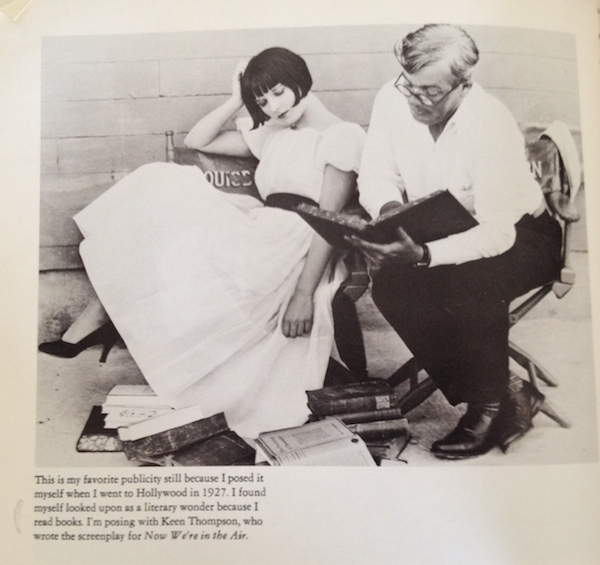 Louise was a reader all her life, surrounded by books, reading Schopenhauer on the set, an anomaly in the world of acting. There’s a section on Humphrey Bogart, one on W.C. Fields, one with Lilian Gish and Greta Garbo. She dishes on what it was like to work with Wallace Beery (dreamy) and admits to sleeping with her stuntman. She muses on all the horribleness of the studio system, contracts locking you in and forcing you to do bad movies. She ultimately refuses her new contract which had a huge pay cut when talkies were coming into their own, got blacklisted from Hollywood. Later she’s invited to write about films and later still she’s visited by college boys in the 1960s who expect her to be thankful that they’re remembering her and wouldn’t she just write their paper for them for film school. I wish she’d left us more words.